Are you concerned about the development of your baby’s brain? Do you want to raise a smart and intelligent baby? If you can relate to any of these situations, then you must give this post a read. The first three years of a child’s life are critical for his brain development. The brain food for babies help in supporting the development of the baby’s brain.He figures out how to think, react and solve problems. Activities like playing games, listening to music and letting him explore his surroundings encourage the functioning of his gray cells. When it comes to nurturing your child’s brain, food plays a critical role. 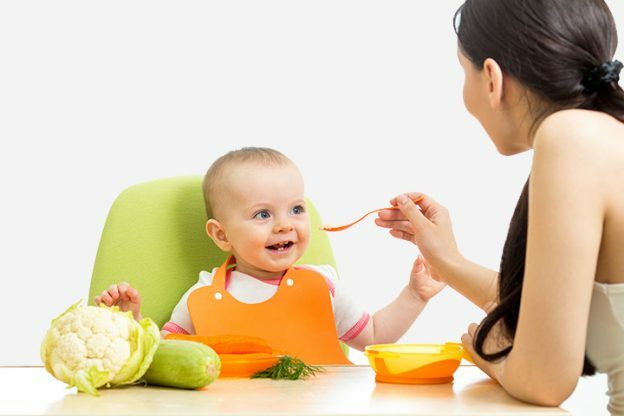 Read on to know about the foods that can boost your baby’s brain development. Here are ten foods that will boost your child’s brainpower. This acts like a super baby brain development food.Greek yogurt keeps the brain cell membranes flexible, helping the brain send and receive information. The B complex vitamins in Greek yogurt are necessary for the growth of brain tissues and neurotransmitters . Vegetables that have rich, deep colors are excellent sources of antioxidants. 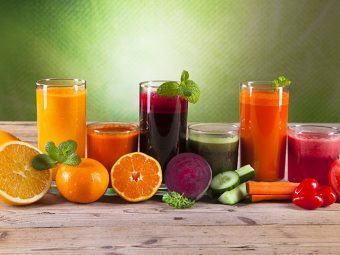 Antioxidants help to keep the brain cells healthy. Some of the best vegetables for the brain are sweet potato, pumpkins, and carrots. Green leafy vegetables like kale, chard, spinach and collard greens are rich in folate, which keeps dementia at bay. Kale contains Sulforaphane  and Diindolylmethane , which aid the growth of brain cells. Broccoli is another superfood for your baby’s brain. It contains DHA, which helps the neurons connect. It also has cancer-fighting properties.This makes it an excellent baby brain food. Avocado is beneficial for brain health. 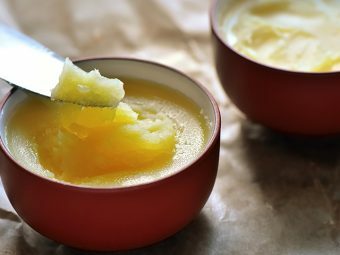 It is a rich source of unsaturated fats, which promote blood flow to the brain. It also contains oleic acid, which protects myelin . Myelin helps the information travel at a speed of 200 miles an hour. The high levels of B-complex vitamins in avocados reduce the risk of hypertension in babies. Fatty fishes like salmon, tuna and mackerel contain omega 3 fatty acids , which provide the building blocks of the brain tissue. Omega 3 fatty acids aid the growth and function of the brain in babies. A regular consumption of fishes will improve your child’s mental skills. Egg is a storehouse of nutrition. It contains nutrients like omega 3 fatty acids, zinc, lutein and choline, which enhance concentration. Choline helps produce acetylcholine  or the memory stem cells. It helps to improve memory in babies. Whole grains improve concentration in babies by providing their brain a constant supply of energy. It has a low glycemic index  and slowly releases glucose into the bloodstream, keeping your child alert throughout the day. It also contains folate, which is essential for the proper functioning of the brain. A study reveals that kids who eat oats for breakfast perform significantly better in tasks that evaluate spatial memory. Oat is rich in Vitamin E, zinc and B-complex vitamins. Its high fiber content provides the kids with a steady stream of energy. According to research at the Tufts University , berries boost the cognitive functioning of rats. The high vitamin C content in berries improves memory in kids. It also prevents oxidative stress in the brain. Nuts like walnuts, almonds and peanuts are brain-friendly foods. The high levels of vitamin E in these foods prevent cognitive degeneration. Nuts also contain zinc, which enhances memory and brain development. These super foods are replete with essential nutrients good for development of the brain, so make sure you stock them in your kitchen. 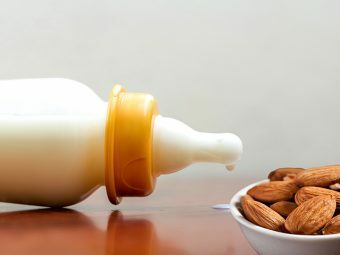 Did this article answer all your questions related to brain foods for babies? Let us know in the comment section. 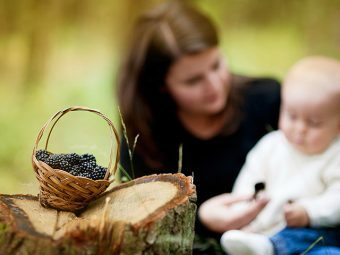 Blackberries For Babies – Are They Safe? 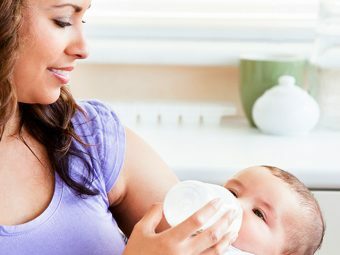 Why Is Calcium Important For Your Baby?